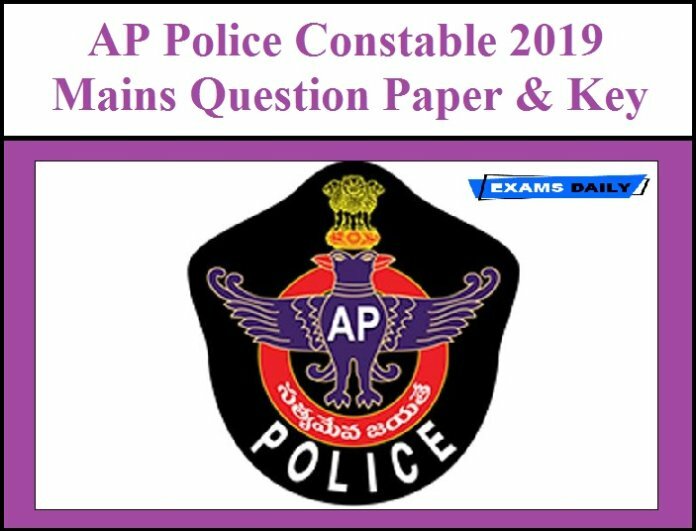 Andhra Pradesh State Level Police Recruitment Board(APSLPRB) has conducted the Mains Examination for the Post of Police Constable, Fireman & Jail warder. The Mains Examination will be conducted Tomorrow(17-03-2019 from 10.00 AM to 01.00 PM). The Minimum Marks secured by the candidates in order to qualify in the Mains Examination for OC – 40%, BC – 35% & SC/ST & Ex-Service Man – 30%. 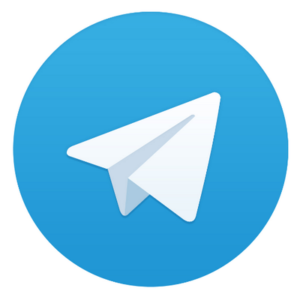 Questions in written Examination will be objective & will be set in English , Telugu & Urdu Languages. APSLPRB will be Officially released Answer key of the Mains Examination After 2 – 5 days to the Examination. Candidates can regularly visit our website for more updates.